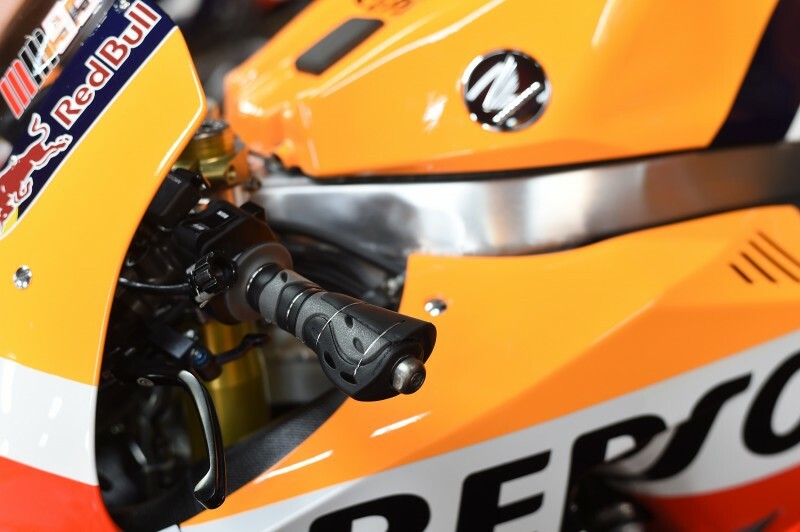 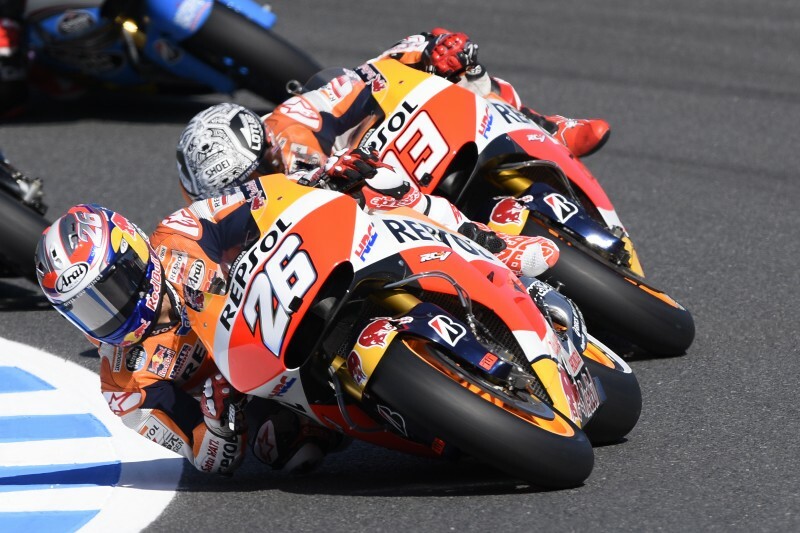 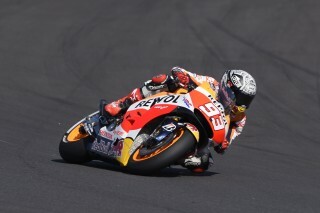 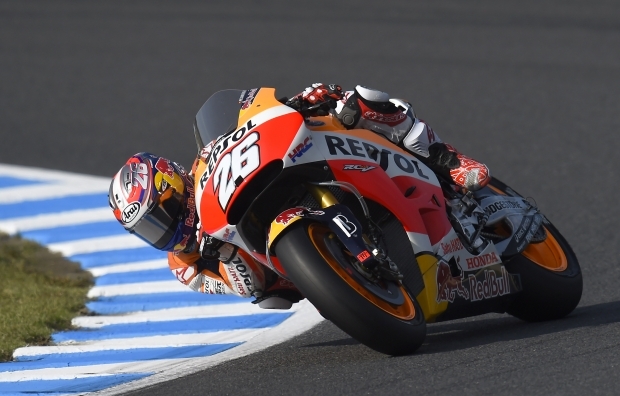 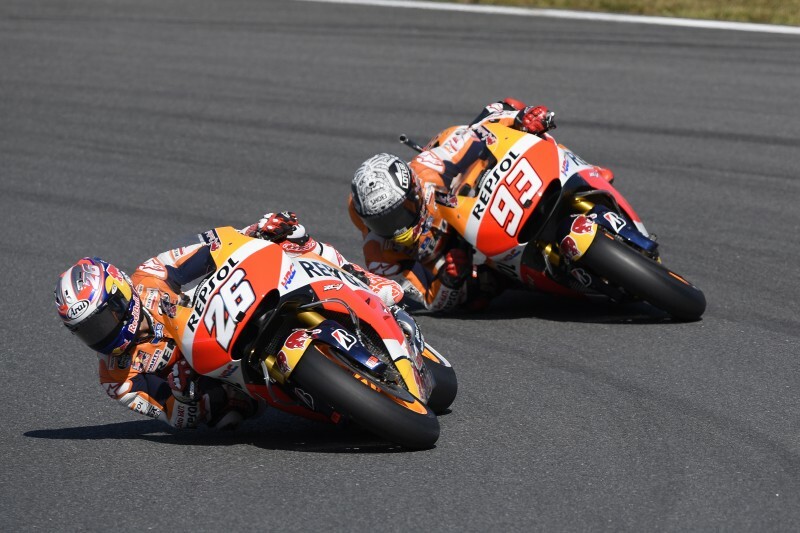 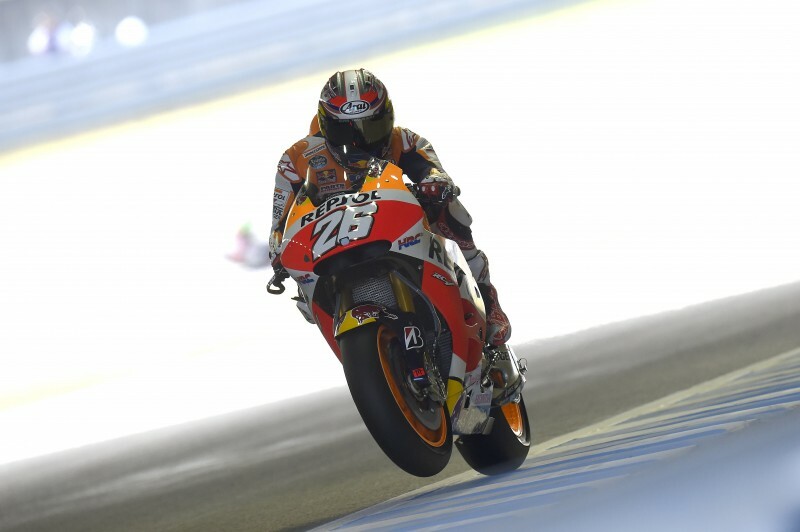 The first practice sessions for the GP of Japan have taken place in Motegi today, with Repsol Honda’s Dani Pedrosa finishing second fastest for the day in the combined times and his teammate Marc Marquez – who sustained a training injury last week – in seventh. 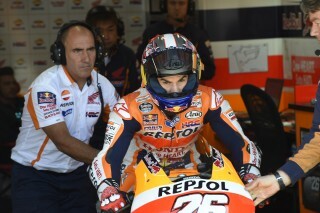 Blue skies greeted the MotoGP paddock as FP1 began this morning with the track in good condition from the first laps. 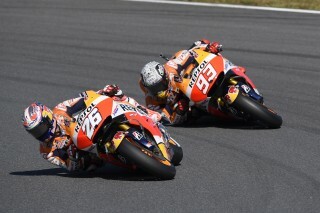 Both Dani and Marc began setup work in anticipation for Sunday’s race and finished the session fifth (1’45.896) and seventh (1’45.965) respectively. 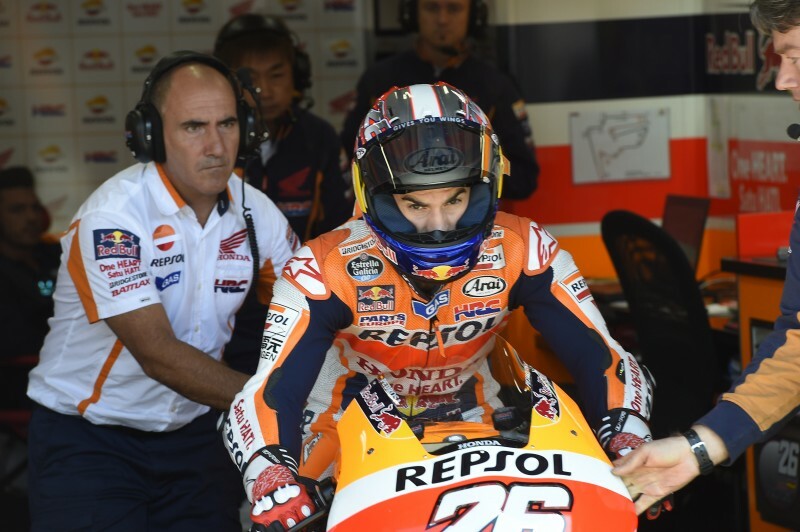 In the afternoon, the ambient temperature rose slightly by 3ºC to 25ºC and both Repsol Honda riders improved their time with Dani improving by a second with his time of 1’44.859 (lap 19/20). 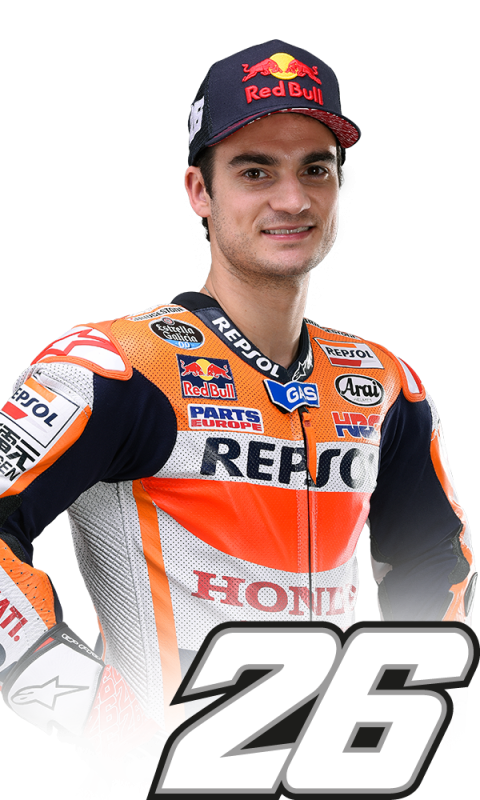 Teammate Marc, who is riding this weekend with a fracture to the fifth metacarpal of his left hand, ended up in seventh with his lap of 1’45.492 (lap 14/15). 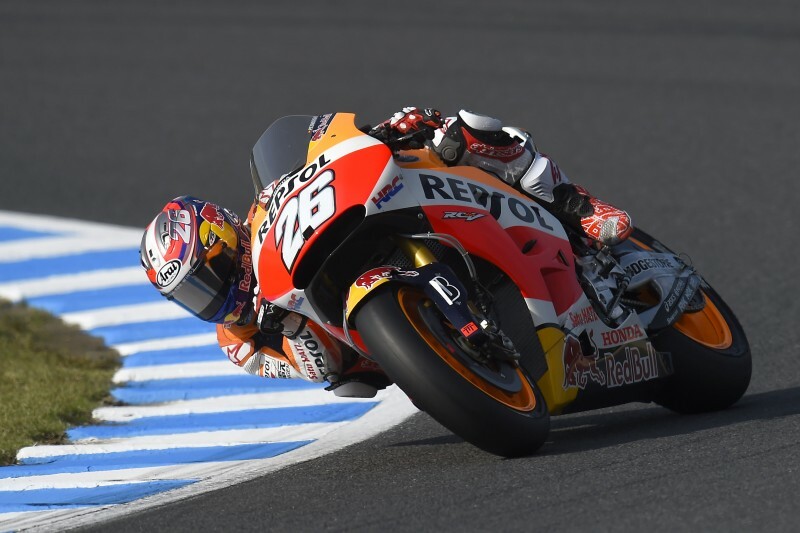 "We tested a lot of things out in the practice sessions today and we finished in a good position, but we encountered more problems than we had expected. However, we are working as best we can to reduce these problems and go faster. We shall see just how much we are able to improve tomorrow." "The first practice was useful for us to see how my finger felt, and to correctly adapt my riding position and it went pretty well. 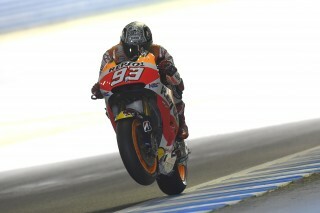 At least I was able to ride correctly and brake late, which is the important thing. 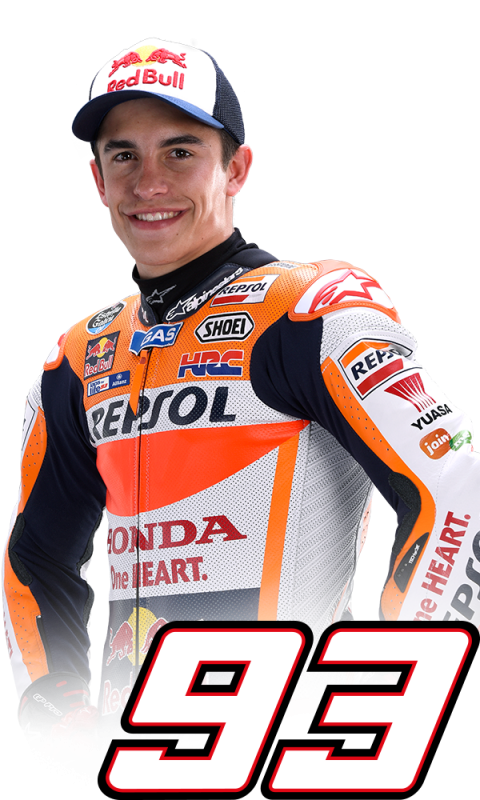 Obviously it hurts, but it is bearable. 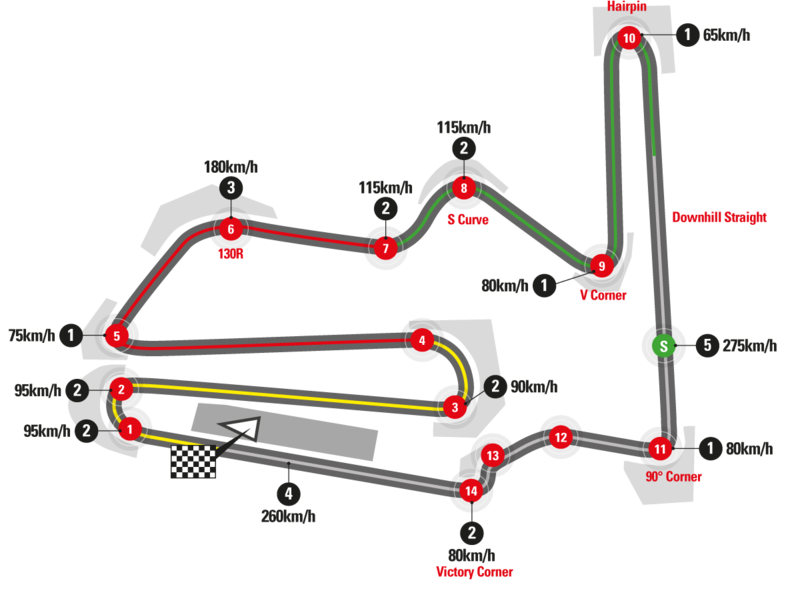 As for the setup, we have made improvements but we still have room to do better -above all with the electronics, which we need to adjust to this circuit. We will see tomorrow if we can take another step forward and get amongst the top five."